As Sales Operations Executive at SAP America, Ketan is delivering his vision to standardize performance management for SAP’s Global Sales Organization. Ketan has over 20 years of professional experience in strategy and operations, with a sharpened focus around process and performance improvement. He has spent the major part of his career in the software and hi-tech industry, but has also worked for several years in both consumer products and manufacturing in a management consultant and engineering capacity. Ketan holds an MBA from Kellogg School of Management in Operations and Finance as well as a Master’s Degree in Chemical Engineering from the University of Louisville, Kentucky. Steve is a retired training professional with more than 40 years of experience in corporate training programs, having led training organizations of more than 30 training professionals, serving more than 10,000 employees. Steve earned an MS in Instructional Systems from the Florida State University in 2004. He led training teams in Hospitality, Financial Services, Healthcare, and Leisure / Vacation industries. His training programs have won many awards, including multiple gold Stevie awards and over 20 total Stevie awards over an eight year period. Steve has served as a Stevie awards judge since 2013. Evelyn Hsia is a global B2B Sales, Marketing and Operations executive with over 20 years of technology industry experience and broad knowledge of Sales, Channel, Marketing and Operations across enterprise software, hardware and SAAS environments – with a track record of growing revenue, cutting costs and driving organizational productivity. Fred Kessler is the Chief Sales Officer with the leading full service sales outsourcing company in the United States, Sales Partnerships, Inc. With more than 25 years experience in sales, Kessler has served in senior roles in Fortune 500 sales environments as well as being a frequent author and speaker regarding the sales industry. Kim McGann is a dynamic and inspiring entrepreneur leading women worldwide to build both a business and a life they love. In her role as Marketing Manager of Anchor Grup, Violeta coordinates the communication strategies for two malls, which she relaunched, a multiplex, three office buildings and two residential projects. Her extensive experience in retail ranges from trade marketing to digital marketing, from BTL to PR manager and to e-commerce director. An inspiring Management Professional, Marketing Specialist, consultant, trainer, coach and motivator helping entrepreneurs, companies, organizations and individuals set strategic goals more effectively and efficiently. 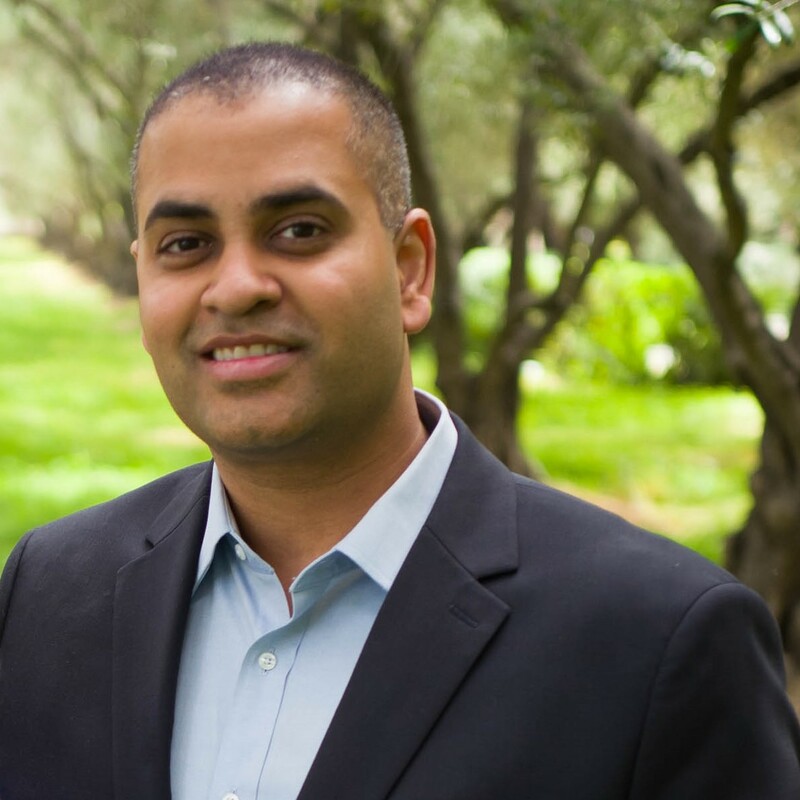 Donald Pillai works closely with you not only as his client, but as a friend on a personal level, and is passionate about helping you live with purpose and take your results to the next level, where you are ready to take action and create a big, bold, passionate life. He helps people find solutions for making their life and Business smoother and enjoyable, re-ignite hope and achieve greater happiness. What distinguishes him from others in his field of expertise is that he treats communication as fun and entertainment. Donald has a special interest in personal branding and believes the road to success is in not only in trying but having a belief in yourself and your innate talents and abilities. Hisham has 40 years experience working for Multinational and National corporations within the FMCG, Real Estate Development and Manufacturing segments across the Middles East, North Africa and Europe.Examples of Hisham’s engagement experience include: • Joining the giant real estate developer Nakheel in Dubai (developer of the Palm Islands & The World), as Head of HR for the Commercial Division (Sales, Marketing & Customer Services). In 2008, the company has achieved a revenue of $ 20 billion; • Restructuring a Manufacturing, Real Estate and Investment group of 1,000 employees as the group head of HR; • 27 years with British American Tobacco based in the UK, Southern & Eastern Europe, North Africa & the Middle East. Treasures Auctions is a collective of verified international auction sites. We have sold sold 750,000 gemstones, opals and coins to some 147 countries. Doug is a strategy consultant and data science thought leader with hands-on experience transforming operations in Fortune 100 companies and large public sector enterprises. He presently leads all advanced analytics programs for IBM's global sales management function with responsibilities for all IBM brands and products. He's a graduate of Georgia Tech and Virginia Tech with advanced degrees in Industrial and Systems Engineering and Operations Research. Sherry specializes in developing and executing strategic communications programs for fast-growth technology companies. She holds a master’s degree in business communication from ESLSCA International Graduate School of Business in Paris and is a member of MENSA. A nationally recognized small to mid-sized business SMB expert, James J Talerico, Jr has consistently ranked among the “top small business consultants followed on Twitter.” With more than thirty – (30) years of diversified business experience, Jim has a solid track record helping thousands of business owners across the US and in Canada tackle tough business problems and improve their organizational performance. A regular guest on the Price of Business, Jim’s client success stories have been highlighted in the Wall St Journal, Dallas Business Journal, Chicago Daily Herald, and on MSNBC’s Your Business, and he is regularly quoted in publications like the New York Times, Dallas Morning News, Philadelphia Inquirer, and INC Magazine, in addition to numerous, other industry publications, radio broadcasts, business books, and Internet media. Ali Thiab possess a strong background covering 23 years of diverse experience in Sales Development, Organizational Capacity Building and Executive Management Development. As a sales trainer & coach, Ali worked with a wide variety of clients (both large and small) in the MENA region since 1995. Since that time he has delivered training for over 18 different nationalities to over 3500 different organizations and have helped over 12500 staff. Stefanie Whittington has been a part of building and developing high performing marketing teams for nearly 10 years in the Cloud, Software, and Networking space. With a passion for emerging technologies, she joined the QOS Networks team in 2018 as their VP of Marketing.